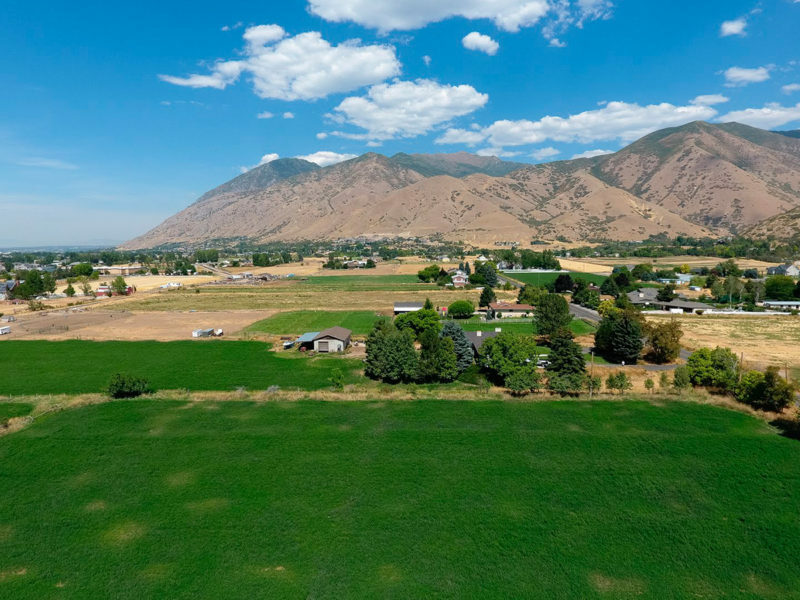 Exceptional views from one of Mapleton’s finest subdivisions. 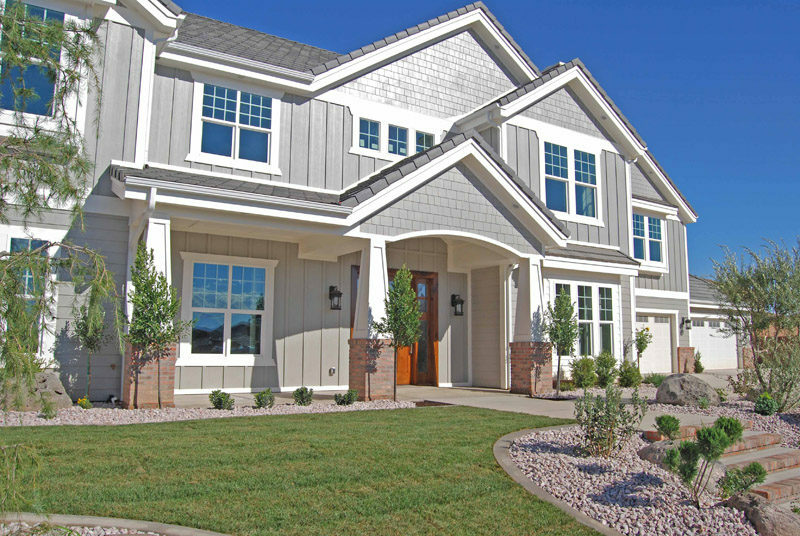 Copperhead Estates. 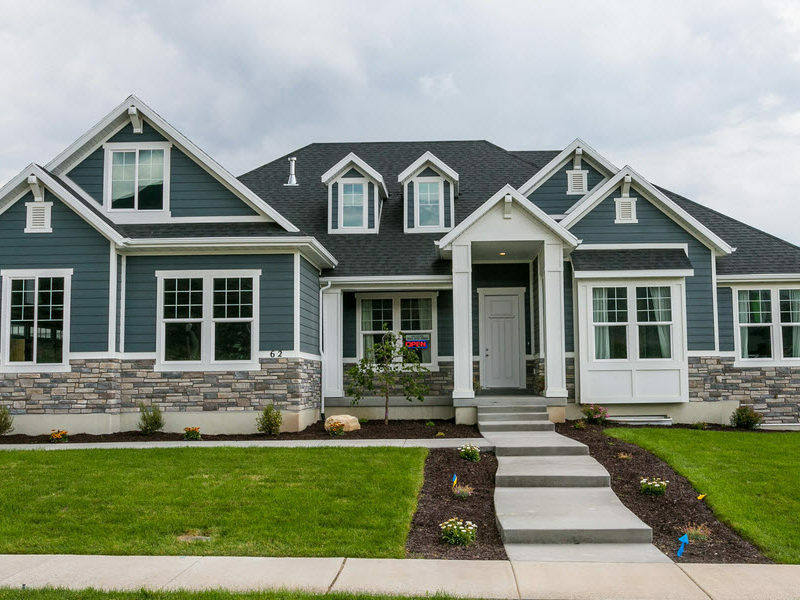 Many floor plans to choose from that perfectly blend modern and traditional elements to bring you a home that suits your lifestyle. 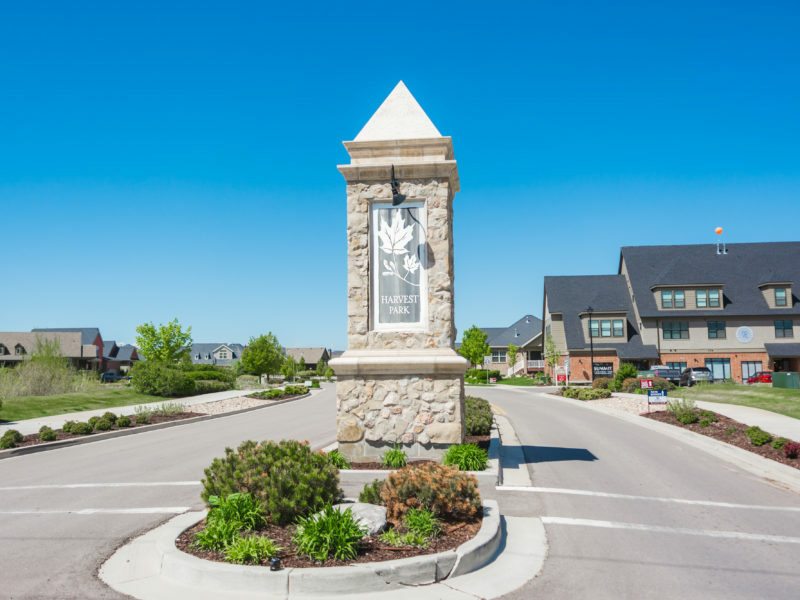 Harvest Park Towns will be coming Early Summer 2019! 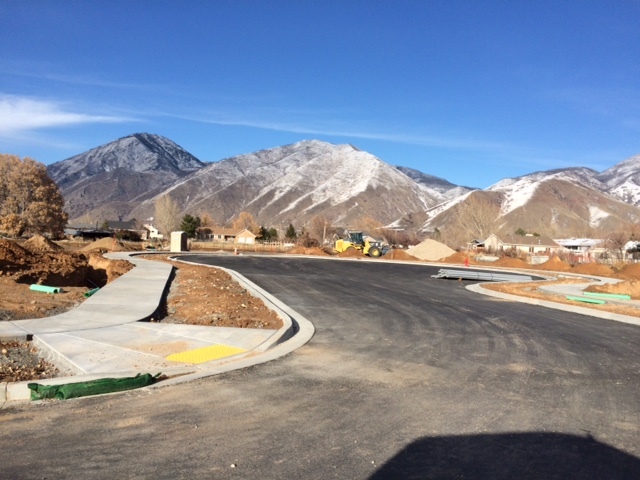 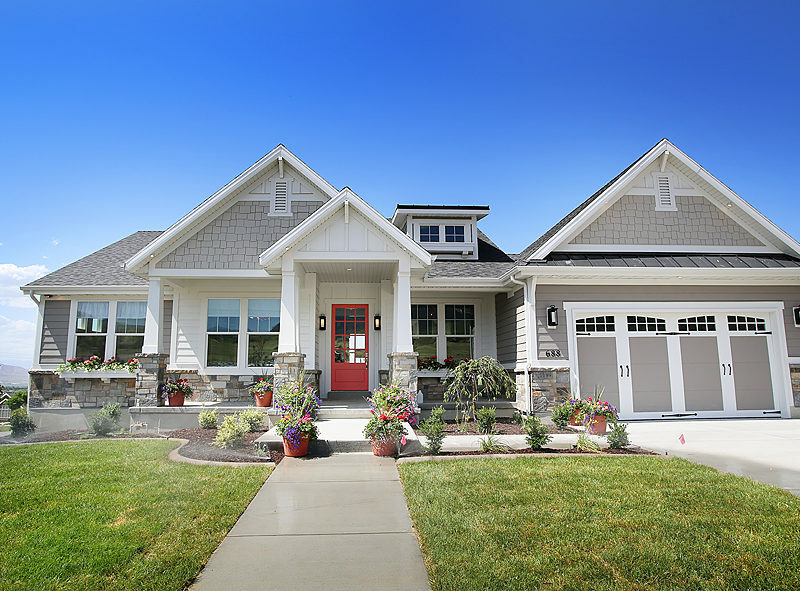 This community is located in Mapleton, Utah and will offer three distinctive townhome plans. 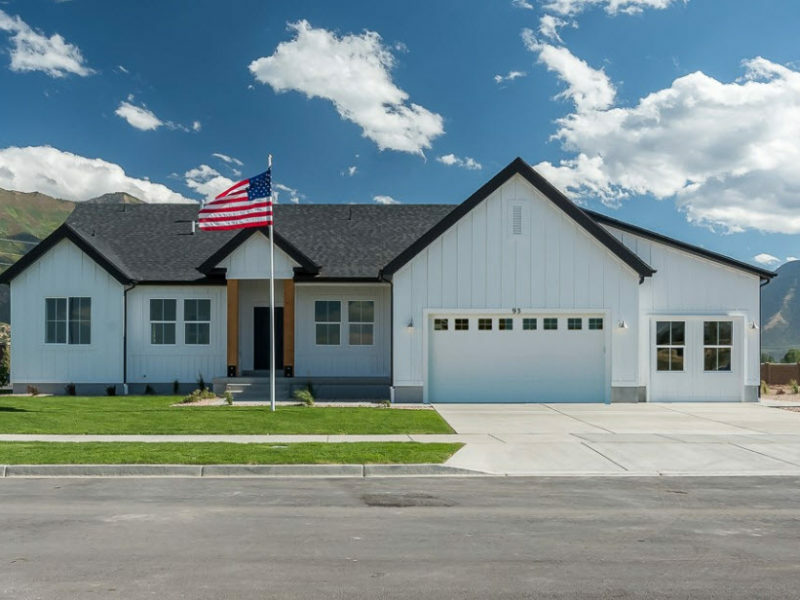 Maple Breeze Estates is a new single family home subdivision located in popular Mapleton, Utah. 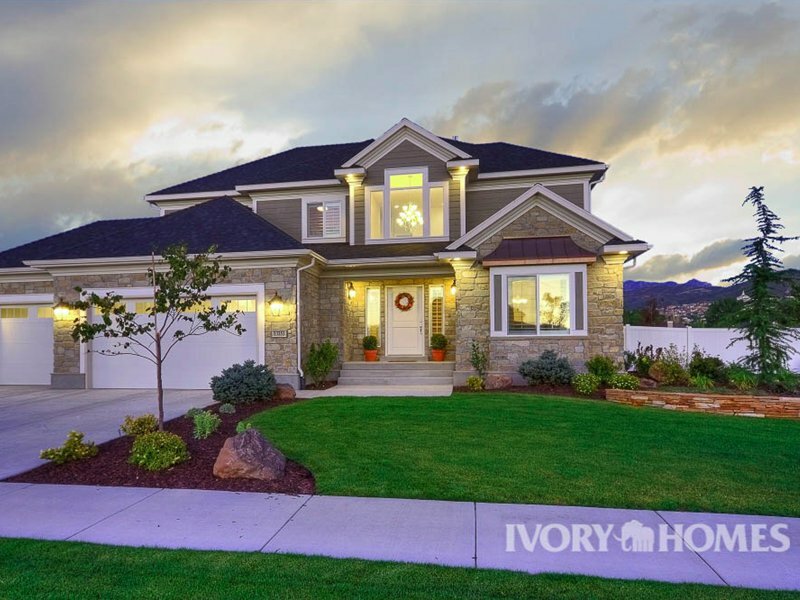 Quail Valley is a new single family home subdivision in the very popular area of Springville, Utah. 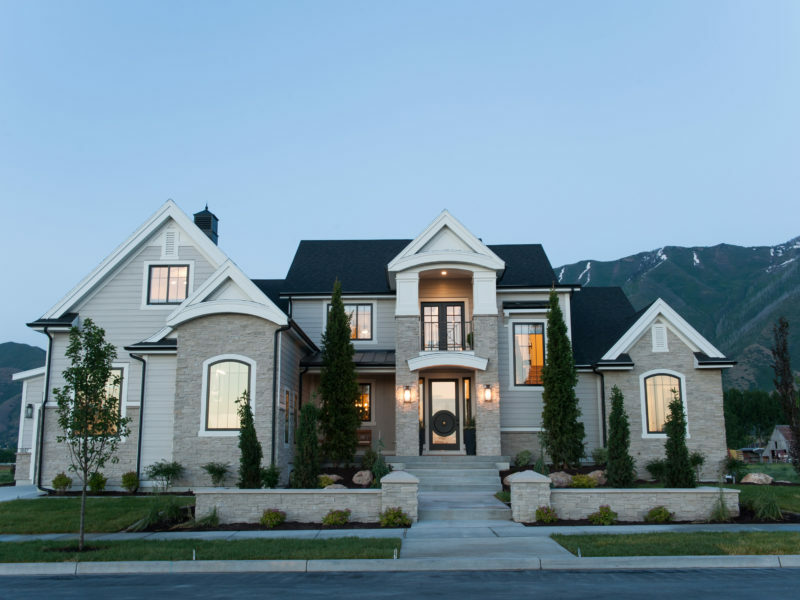 800 North 550 West Mapleton, UT.